Fruitless Pursuits: FPcast for May 22 2017: King Arthur! 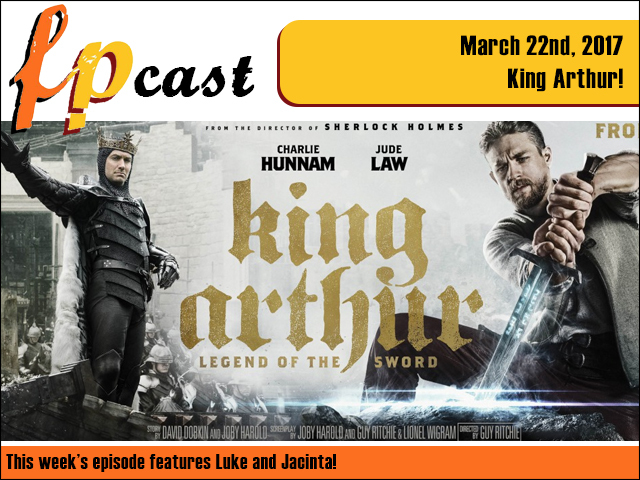 FPcast for May 22 2017: King Arthur! This week we review Guv'nor Guy Ritchie's King Arthur: Legend of the Sword, Amy Schumer's Snatched, plus we catch up on a very interesting slate of news and even a couple of trailers. Hooray!